· Desktop virtualization is software technology that separates the desktop environment & associated application software from the physical client device that is used to access it. 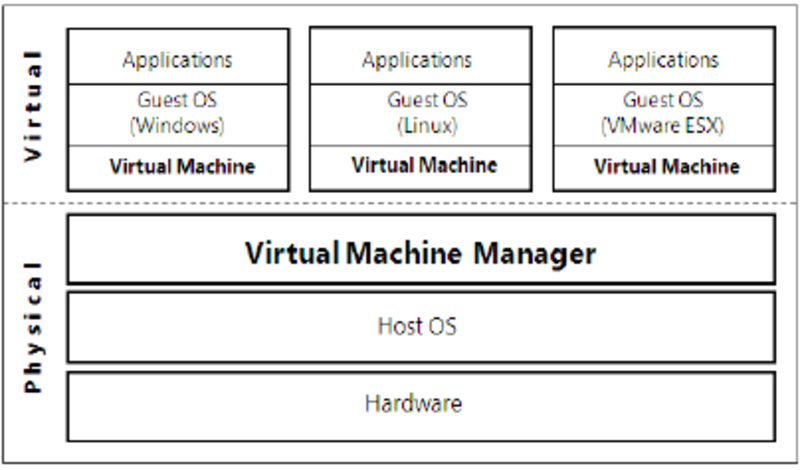 · Desktop virtualization can be used in conjunction with application virtualization & user profile management systems, now termed “user virtualization” to provide a comprehensive desktop environment management system. Desktop virtualization implementations are classified based on whether the virtual desktop runs remotely or locally, on whether the access is required to be constant or is designed to be intermittent, and on whether or not the virtual desktop persists between sessions. Software products that deliver desktop virtualization solutions can combine local and remote implementations into a single product to provide the most appropriate support specific to requirements. 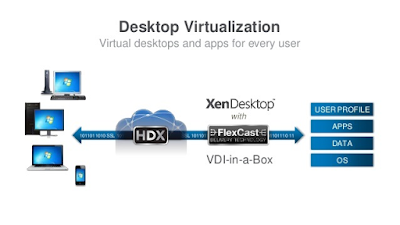 Remote desktop virtualization implementations operate in a client/server computing environment. 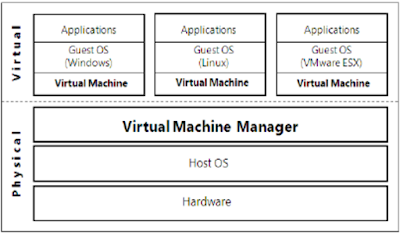 Local desktop virtualization implementations run the desktop environment on the client device using hardware virtualization or emulation.